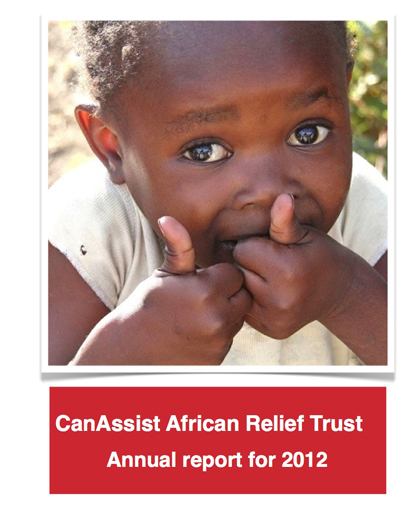 Our 2012 Annual Report is here. March 1 to April 15, 2013. Our application process is now closed until early 2014. Click here for a report from the 2013 CanAssist Application Committee and a list of successful applications for funding in the current project period. We are working to improve sanitation in many areas of East Africa. All of our Canadian administrative expenses are paid by a Canadian donor. This means that your entire donation will go directly to help these communities in Tanzania, Uganda and Kenya.